Father John Misty has added even more tour dates to his jaunt in support of new album Pure Comedy. The man can’t be stopped. Take a look at the upcoming Father John Misty world tour dates below, which include some new headlining shows in the UK. 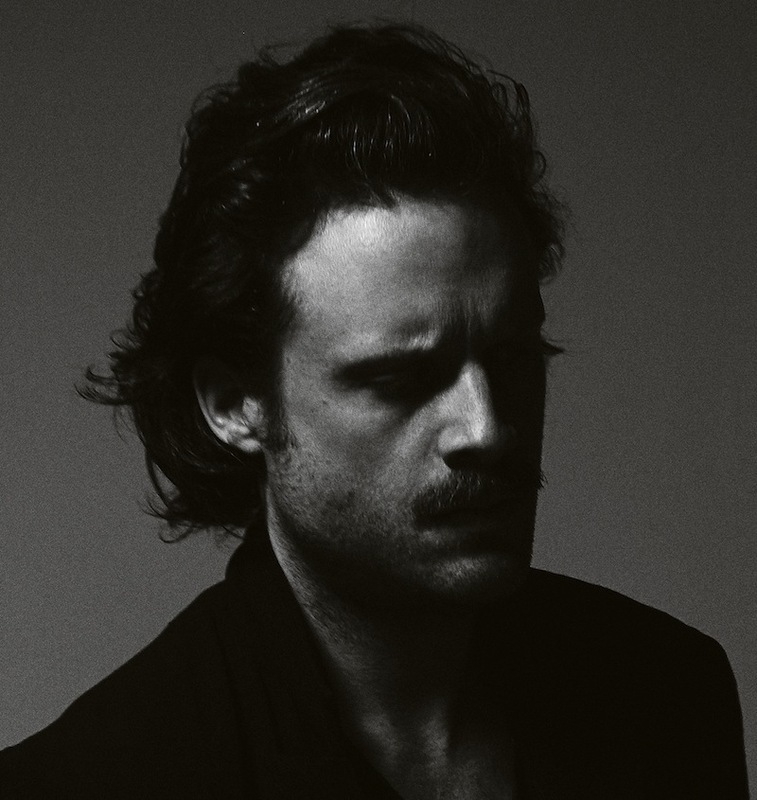 Read our review of Father John Misty’s Pure Comedy.